We live in an angry society, an angry world. It's easy to let anger become a habit. And then it becomes an addiction that delivers a powerful rush of hormones that are hard to resist. Over time, chronic anger will poison your body, your mind, and your relationships with other people and the world around you. 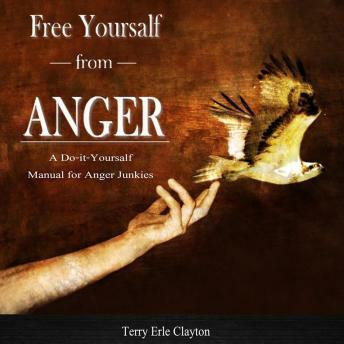 In Free Yourself from Anger, psychologist Terry Erle Clayton will show you how anger causes real, physical damage to your body and mind and offers four simple, easy-to-learn techniques for getting an immediate handle on anger and eventually eliminating it from your life. Anger is a great burden. You don't realize how heavy that burden is until you break the addiction. Free of your anger, you will feel lighter, stronger, and more open to the world around you.